Below you fill find all funeral homes and cemeteries in or near Aitkin. 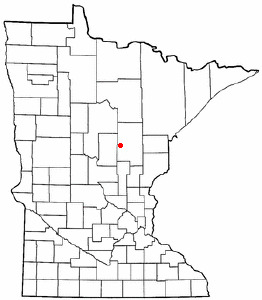 Aitkin is also known as: Aitkin County / Aitkin city. Their current mayor is Mayor Gary Tibbets. Zip codes in the city: 56431. Aitkin County funeral flowers can be purchased from one of the local funeral shops we partner with. Some of the notable people born here have been: (william dehning), (warren william), (jonathan edwards (musician)), and (dale lueck). Aitkin (/ˈeɪkɨn/ AY-kin) is a city in Aitkin County, Minnesota, United States. The population was 2,165 at the 2010 census. It is the county seat of Aitkin County. It was written by Des Moines Register on December 9th, 2018 that Dorothy Kelly perished in Des Moines, Iowa. Kelly was 102 years old and was born in Aitkin, MN. Send flowers to express your sorrow and honor Dorothy's life. It was written by The Herald on July 8th, 2018 that George L Barton died in Washington. Barton was 79 years old and was born in Aitkin, MN. Send flowers to share your condolences and honor George L's life. It was disclosed by Register Guard on July 8th, 2018 that Phillip Norman "Pete" Ekelund died in Cottage Grove, Oregon. Ekelund was 93 years old and was born in Aitkin, MN. Send flowers to express your sympathy and honor Phillip Norman "Pete"'s life. It was disclosed by Eau Claire Leader-Telegram on February 21st, 2018 that Norman Michael "Mike" Sarff passed on in Menomonie, Wisconsin. Sarff was 72 years old and was born in Aitkin, MN. Send flowers to share your condolences and honor Norman Michael "Mike"'s life. It was reported by Des Moines Register on February 13th, 2018 that Thomas Walz perished in Iowa. Walz was 84 years old and was born in Aitkin, MN. Send flowers to express your sympathy and honor Thomas's life. It was reported on October 18th, 2017 that Bruce Wayne Taylor passed on in Eugene, Oregon. Taylor was 91 years old and was born in Aitkin, MN. Send flowers to express your sympathy and honor Bruce Wayne's life. It was revealed on September 24th, 2017 that Harold William "Bill" Peggs passed on in Aitkin, Minnesota. Peggs was 65 years old. Send flowers to share your condolences and honor Harold William "Bill"'s life. It was revealed by Register Guard on February 16th, 2017 that John Dwaine Ladd perished in Cottage Grove, Oregon. Ladd was 87 years old and was born in Aitkin, MN. Send flowers to share your condolences and honor John Dwaine's life. It was noted on February 15th, 2017 that Charles M "Chuck" Gustafson died in Aitkin, Minnesota. Gustafson was 67 years old and was born in Amasa, MI. Send flowers to express your sympathy and honor Charles M "Chuck"'s life. It was disclosed by Peoria Journal Star on September 11th, 2016 that Gladys Marie Elwood (Thomas) perished in Peoria, Illinois. Ms. Elwood was 83 years old and was born in Aitkin, MN. Send flowers to express your sorrow and honor Gladys Marie's life. The population was 1,984 at the 2000 census. Aitkin is a city in Aitkin County, Minnesota County, Minnesota, United States. 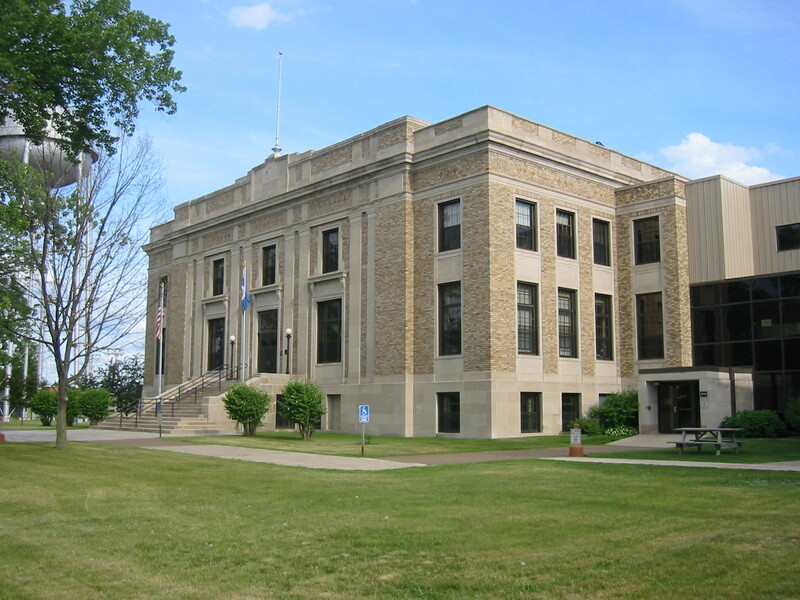 It is the county seat of Aitkin County, Minnesota County . . . The official website for the city of Aitkin is http://www.ci.aitkin.mn.us/. Listing all funeral homes in Aitkin, Minnesota so you can easily send flowers to any location (same day delivery) or find any funeral service. We work with local florists and flower shops to offer same day delivery. You will find budget sympathy flowers in Aitkin here. Our funeral flowers are cheap in price but not in value.